Unfraud, a Rome, Italy-based developer of an antifraud platform, raised €100k in seed funding. 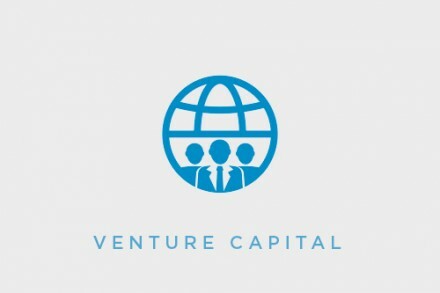 TIM Ventures, Corporate Venture Capital of Telecom Italia, made the investment. Co-founded by Armando Monaco, Vincenzo Paduano, and Andrea Puzo, Unfraud leverages artificial intelligence to allow online businesses to constantly monitor a user’s activity, detect transaction frauds and prevent fraudulent activities. The software defines behaviour dynamic models and alert the system to prevent frauds. The company was part of TIM #WCAP 2014.